Anyone who lives in an older home knows the scourge of drafty windows. They make the summer hotter, the winter colder, and can increase your monthly energy bills by 10% to 25%. With such agonizing side effects, finally pulling the trigger and calling a home window company to replace the ineffective and ancient panes is a great relief. However, you now need to prepare for the inevitable construction; here are four ways to get ready. Strip ’em down. Window treatments such as shades and blinds need to be taken down before any work can begin. Take care of this, in addition to the removal of any glass ornaments or decorations that may be hanging, before your installers arrive. Work will be able to begin immediately. Clear space. Discuss with your installer how much space will be required to operate inside and outside the home for each window. You may need to move furniture, clear debris, and remove breakables from wall shelves or nearby cabinetry. Outside, ladders may be needed to reach over bushes and gardens. Safety first. Make sure any children or pets are safely tucked (or locked) away from the construction. Accidents are called accidents for a reason; by being proactive and ensuring that no little ones or fur babies will come close to the contractors and their work, you can guarantee their safety. Check the labels. Though uncommon, it’s possible that you may not have received the windows you ordered. In addition to checking for any damage (like cracks in the frame or broken glass), keep an eye for the labels that state these are the windows you’re looking for. Again, you most likely won’t encounter a mixup or mistake, but it’s always smart to be vigilant. Installing windows is a messy, but ultimately worthwhile venture. 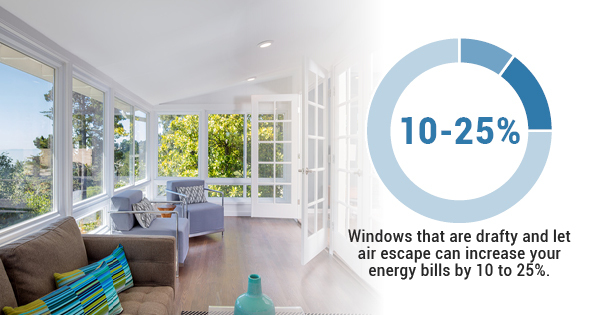 Ordering replacement windows may seem like quite the ordeal, but when you consider the savings — both emotional and financial — you’ll come to realize that life with newly upgraded windows is simply better! If you have any questions about installing windows, don’t hesitate to call Best Windows, Inc. at (708) 204-2446.